With no recent updates on the website I will back log to cover all the news from the fantastic start to the 2019 season! It’s only been a week since the start of flat season but what a week it has been. 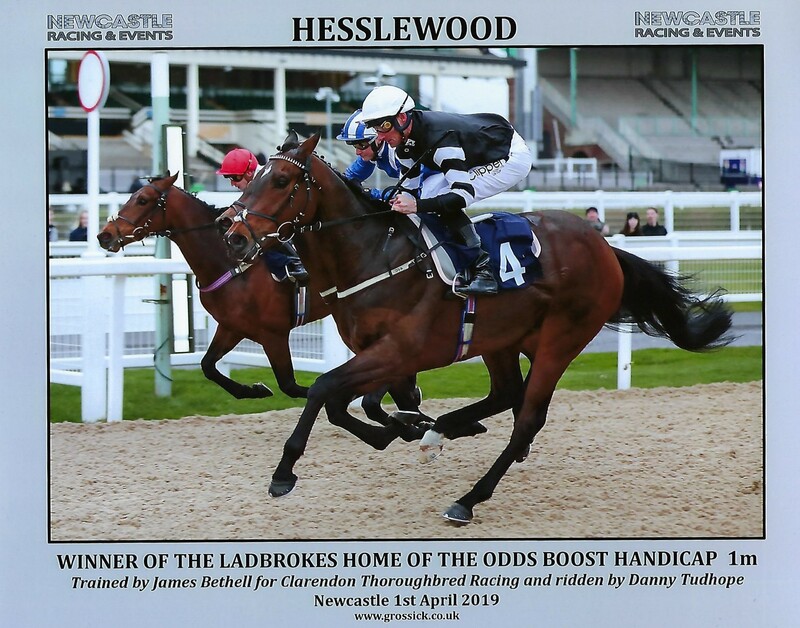 With Hesslewood being our main star, winning this time last week at Newcastle followed by Tie A Yellowribbon coming in 3rd at the same fixture. Double Honour, at 3 years old, has put his name out there (he was last weeks Bethell horse of the week, in case you missed it) after his debut at Doncaster. Just a few names to begin with to be keeping your eye on this year. Today we saw Tucson head to Redcar where he finished in a respectable 4th. 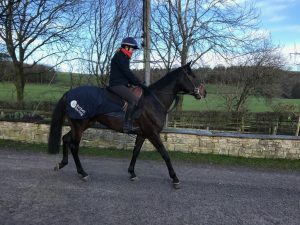 Happy with how he ran on the turf, after having run so well on the all weather over winter, his season looks to be promising. Coming up tomorrow we have Edgewood at Pontefract 3:30pm. And later in the week on Thursday at Newcastle, Rich Approach at 6:30pm and Conaglen at 8:00pm. Be sure to tune in.